In the 2016-2017 season, we at KDS celebrated 25 years of inspiring and educating dancers of all ages here in western Iowa. With our dynamic and dedicated staff, two studio locations, and dozens of class styles available, we pride ourselves in offering a customizable experience to grow each of our students' abilities and passion for dance. We welcome you to join us for our 27th season in 2018-2019. Here's to over a quarter century and more — we welcome dancers of all levels of experience to join us today and Take Flight! 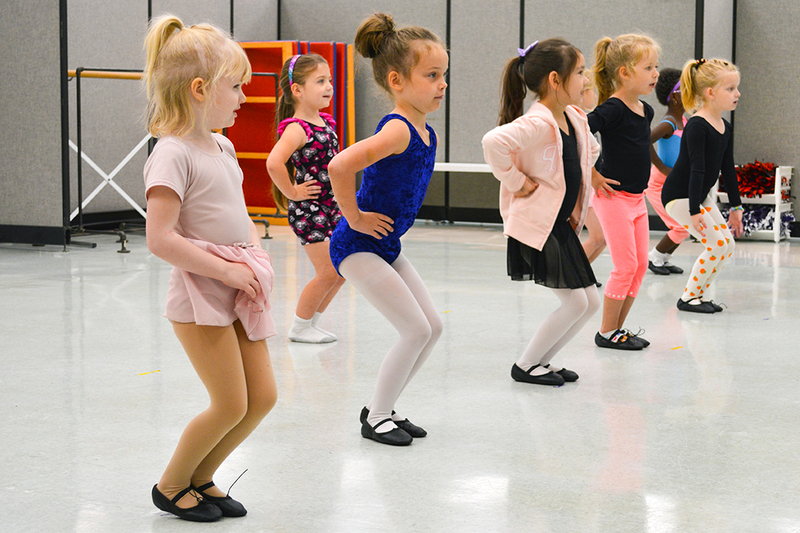 Wondering if dance is something for your child? 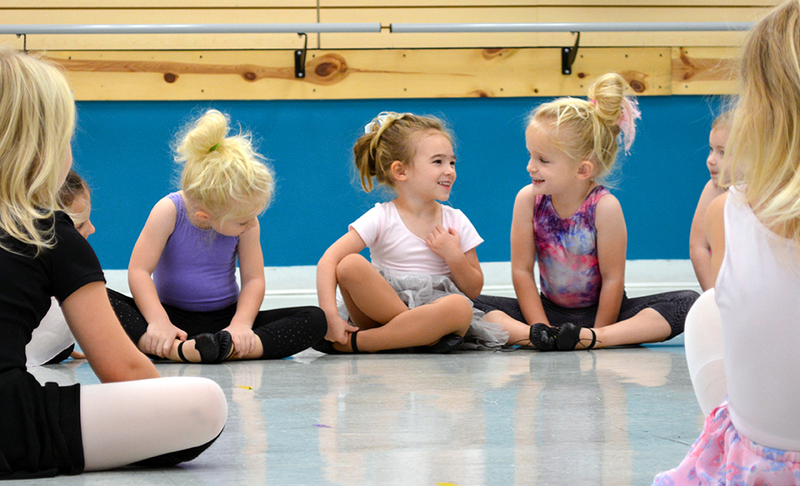 Get to know Kerri's Dance Studio with a free trial class! Give us a call or click the button below to schedule your free trial class, no strings attached. Follow us on Facebook and Instagram for class updates, new masterclass offerings, apparel sales, giveaways, announcements and more! New KDS apparel is now available for pre-order at the studio! Click below to see the latest styles available for your dancer, just in time for Christmas.